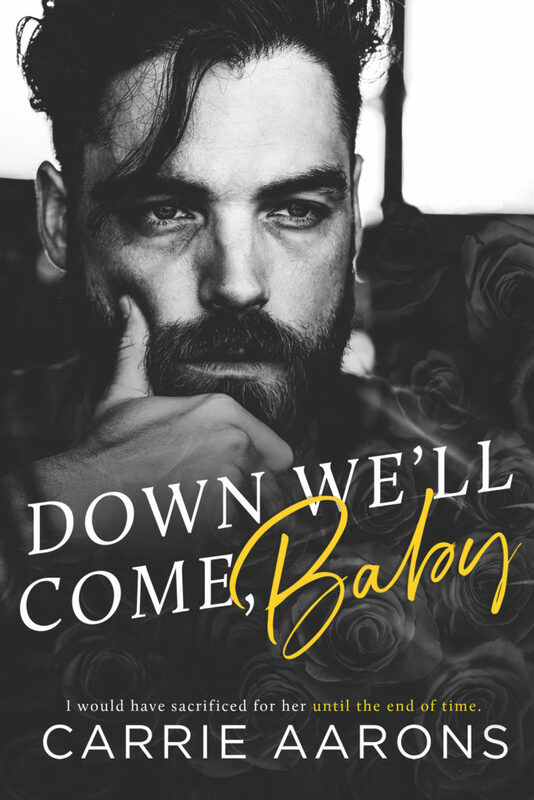 Down We’ll Come, Baby is exactly why Carrie Aarons is one of my favorite writers. She has now given us a beautiful, emotional story about second chances. This isn’t your typical love story. It begins with a break-up, not a couple falling in love. Imogen and Theo fell hopelessly and passionately in love with one another pretty quickly. They each knew they had found their soulmate from the very start. The problem was these two came from very different backgrounds. Theo lived a pretty simple yet happy life. Imogen came from a very powerful, very rich family. You can imagine that her family wasn’t too keen on their marriage. When you add in a fertility issue with those differences, and you can see that Imogen and Theo are struggling, forgetting that all-consuming love they had for one another. Their love story is trying to find their way back to one another. Both characters were very real, and their emotions were very raw. 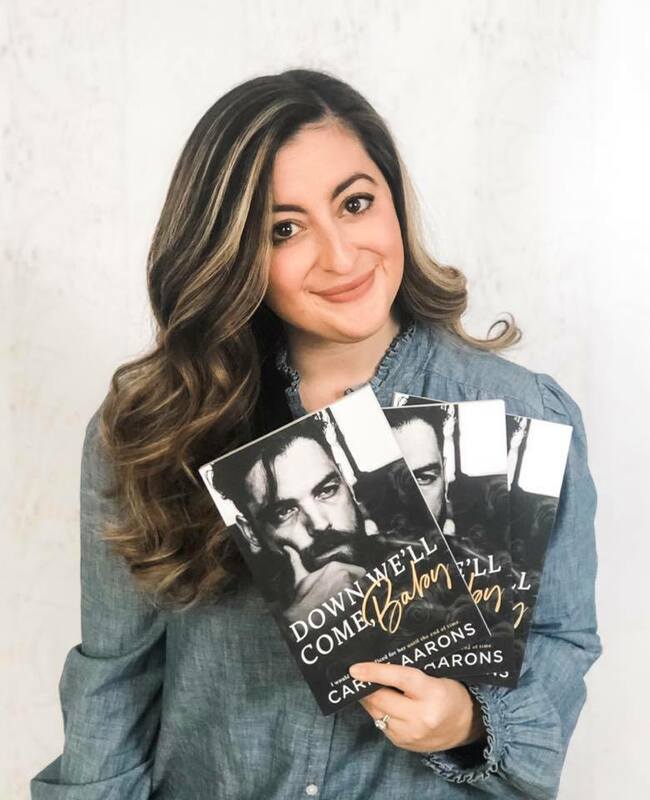 Aarons shed some new light on divorce for me…she made me see why divorce can sometimes be so painful. I know it is, but she shows the emotion in a very different way. Through Theo and Imogen, she illustrated a couple who were two halves of a whole who knew each other’s deepest secrets. They knew what made the other tick. When they separated, all that love and emotion was stripped away. They have to face living a life with only half of their soul. 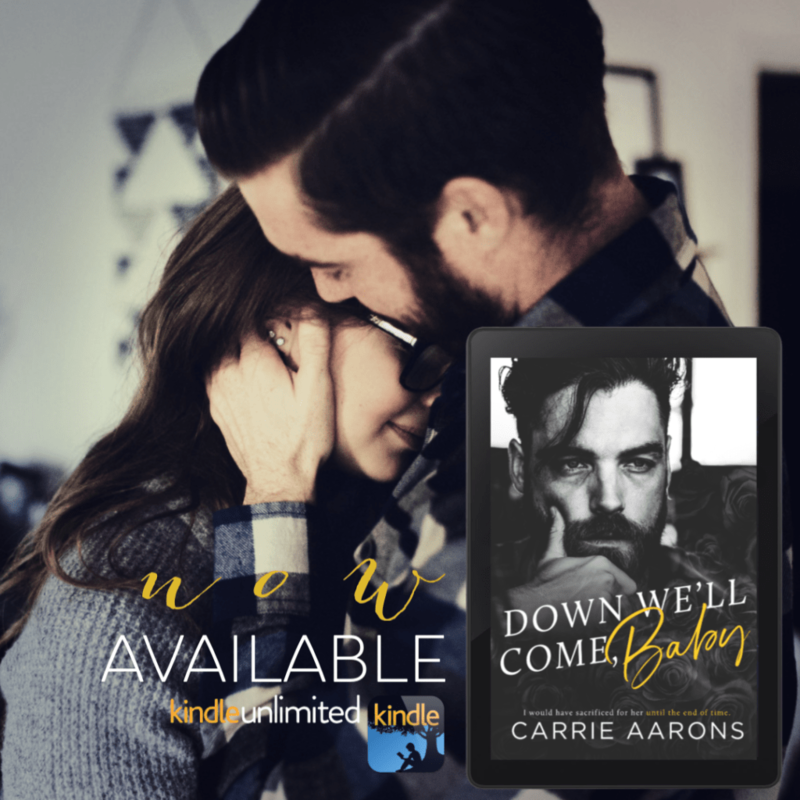 That raw emotion pulled me in so deeply into their romance, especially when I read how they fell in love and their life before the breakdown of their marriage. Aarons also portrayed two very real people with very real flaws. They were not perfect. Each one of them didn’t fully appreciate and understand the sacrifice they made for one another. Yet, that didn’t take away from me absolutely adoring each of them and wanting them to find their way back to one another. 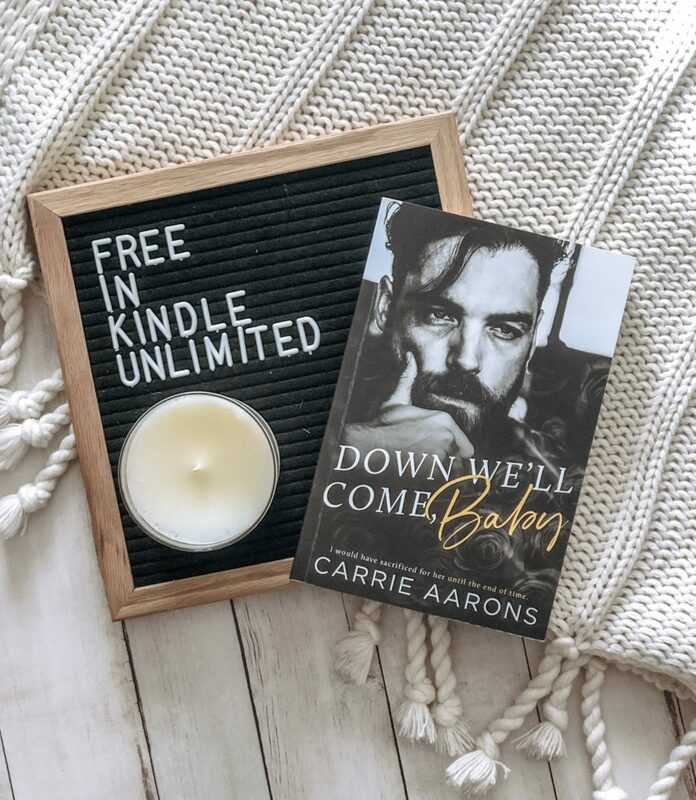 Aarons has already shown what a versatile writer she is, but she gives us more than just a book, she gives us a story that wraps you up and doesn’t let you go. Everything connected…the characters, the plot, and even the very words she used. The setting is near the shore, and that makes up so much of who Theo is. She weaved all of that into the story seamlessly through her imagery with phrases like: “ships righting themselves, storms, and rough waters.” It was just a beautiful book! It’s because of her amazing storytelling that always keeps me coming back for more!! !